Start your day with this five minute video of Kevin Spacey talking about the media version of "omnichannel". Click here, please. Yes, I'll wait for you to finish. Last year, 113 TV pilots were made. 35 of the 113 were chosen to go to air. 13 of the 35 were renewed, but most of those are gone, now. Mr. Spacey goes on to talk about the media version of Omnichannel, watching whatever you want on any device at any time. 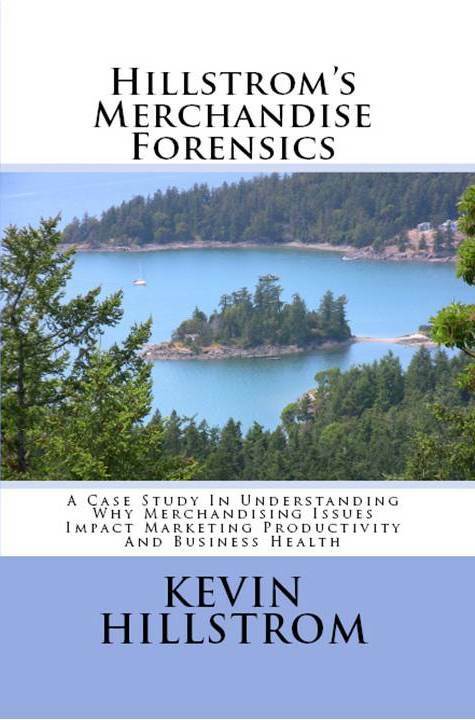 Notice, however, that he starts by talking about Merchandise Forensics ... not Omnichannel ... the media version of Omnichannel comes much later, and does not exist without great content to watch. He starts by talking about the tournament that new content goes through (133 to 35 to 13). Omnichannel works (+/- 5%). Merchandise works much better (+/- 50%). 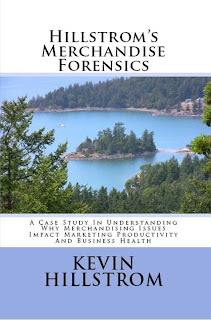 I've worked on twenty Merchandise Forensics projects since the start of 2012 ... sixteen of the twenty indicated a significant merchandising problem, most suggesting that new product development is lagging far behind where it needs to be. When you fix merchandising problems, omnichannel tactics work a whole lot better! File layouts for a consulting project (click here) - kevinh@minethatdata.com. Print - Amazon - $11.95 (click here). Kindle - Amazon - $7.95 (click here).